Dubai, the glittering gem of the Middle East, is located on the southeast coast of the Persian Gulf and is the most populous city in the United Arab Emirates. In 2012, Dubai was proclaimed the 22nd most expensive city in the world and the most expensive city in the Middle East. Known for luxury shopping, ultramodern architecture and lively nightscene, the opulence and extravagance of the city is apparent everywhere you go and begins from the moment you step foot in the magnificent Dubai airport. Endless skyscraper and development projects are continually ongoing and constantly transforming the Dubai skyline. The city hosts the Dubai Shopping Festival every year as well as the annual Dubai International Film Festival and Dubai Food Festival. The best time to visit Dubai is between November and March, although Dubai is ALWAYS scorching so it’s either hot or hotter! The weather is beautiful with blue skies in the winter but these are also the peak months which means greater crowds and higher prices. Situated midway between the Far East and Europe and an equal distance from Londong and Beijing, Dubai is a trek. It’s well worth the trip but be prepare for a lengthy travel day! Less than an eight-hour flight away from most major destinations in Asia, Africa, Europe and Russia and with a superb network of roads and highways, Dubai is easily accessible by air, land and sea. Emirates Airlines has a great direct 16-hour flight from Los Angeles International Airport to Dubai International Airport. Be sure to take advantage of the extended Dubai layover deal that Emirates Airlines offers – a great (and FREE) way to see Dubai if you’re traveling to the Middle East. Upon arrival at Dubai International Airport, Downtown Dubai is merely a 20 minute taxi ride away! 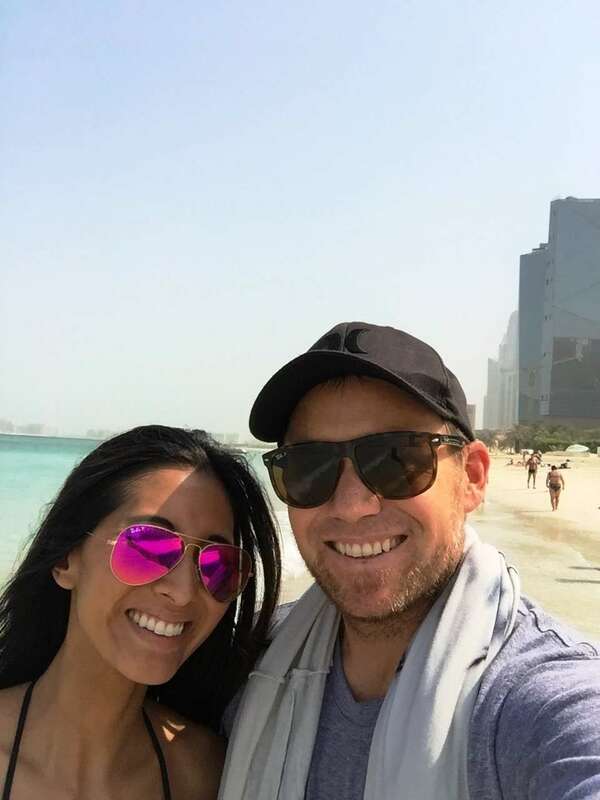 There are a multitude of options as it relates to lodging Dubai that stretch from Jumeriah Beach to Downtown Dubai and all around and in between. On artificial islands just offshore is Atlantis & The Palm, a resort with water and marine-animal parks. My favorite place to stay is the luxuriously modern Nassima Royal Hotel in the heart of Downtown Dubai with its stunning views over Dubai and more than reasonable prices. Located on Sheikh Zayed Road, the 51-story hotel offers a great pool outdoor rooftop pool, kids center and fabulous restaurants, bars and nightclub. 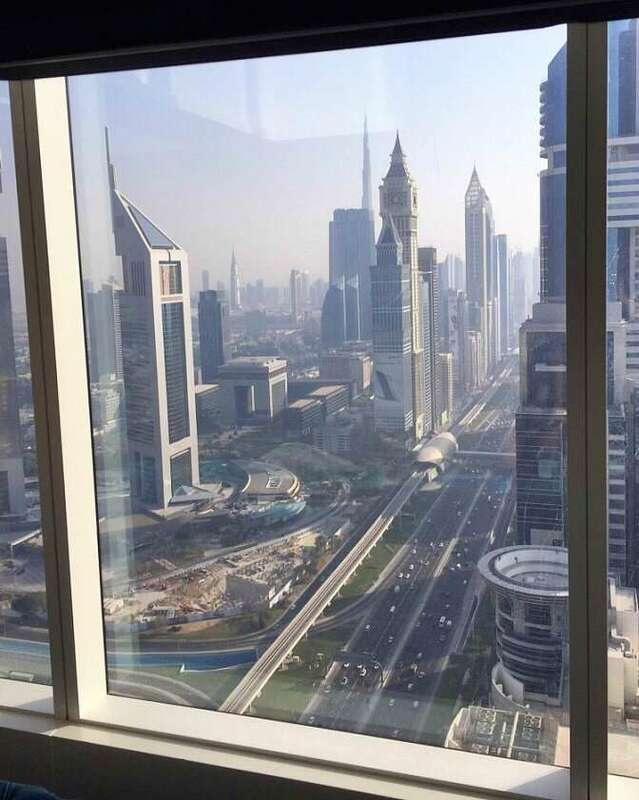 Ask for a room with a view of Dubai’s iconic skyscraper, Burj Khalifa! For the ultimate in luxury, the Armani Hotel Dubai, envisioned by fashion icon Girogio Armani, occupies 11 floors of Burj Khalifa and has a private entrance, direct access to the Dubai Mall and 7 restaurants to choose from! If you’re looking to stay near the water and to pay a pretty penny, you’ll recognize the famous Burj Al Arab hotel with its striking sail-shaped building set on an island…arguably the most luxurious hotel in the world. The hotel offers suite-only accommodation, 9 world-class restaurants and bars, 5 swimming pools (3 outdoor and 2 indoor), a private beach, free breakfast buffet, complimentary access to Wild Wadi Waterpark and a private reception on every floor. In front of Burj Al Arab, the most luxurious hotel in the world! Once you’ve settled into your hotel, head over to check out the Bur Khalifa…the tallest building in the world standing at 2,722 feet! Aside from being one of the most spectacular sights in the world, the Burj Khalifa also features two observation decks (one of which is the highest in the world), sky lobbies, swimming pools, the world’s highest nightclub and the world’s highest restaurant. The first 15 floors of the structure are the luxurious Armani hotel and further up the tower are apartments, corporate offices and observatories. 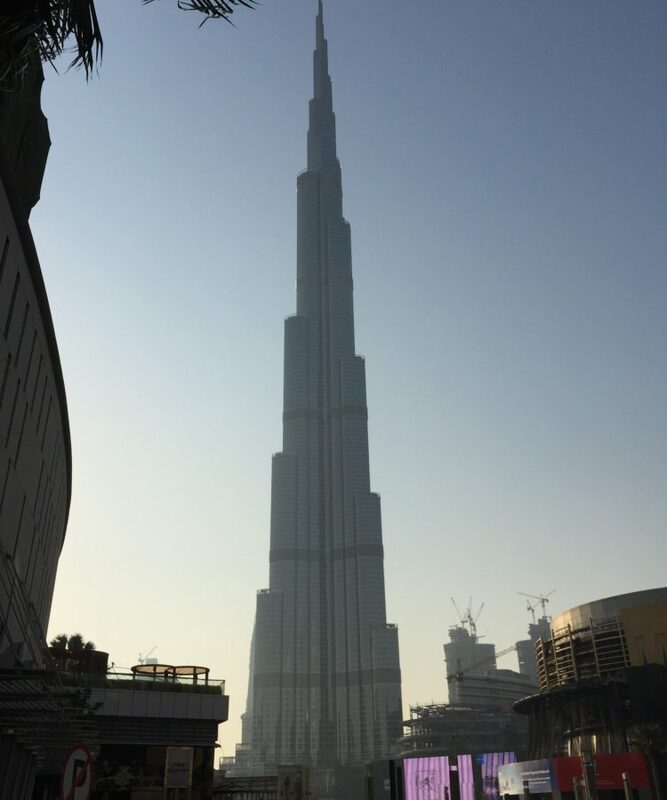 The Burj Khalifa, the tallest building in the world! The Burj is a towering symbol of Dubai’s opulence with its Neo-futurist design and that’s evident in the hefty price tag to visit the building. 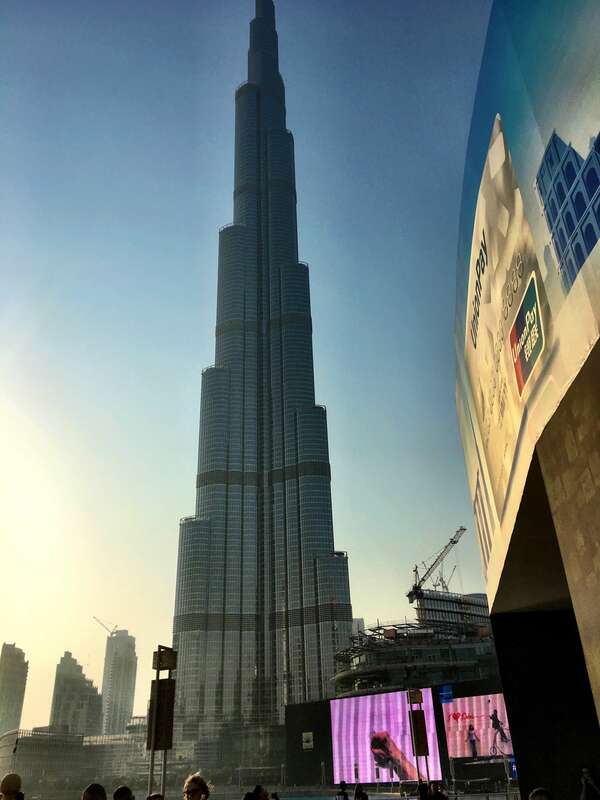 You must have a ticket or a reservation to enter and visit the Burj. 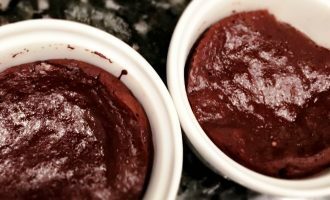 If you’d like to make a reservation at Al Mahara, the iconic seafood restaurant within the Burj with a floor-to-ceiling aquarium, be prepared to pay a pretty penny as the average price for two with a bottle of wine is approximately $600! Another alternative (still not cheap but slightly better) is to make a reservation for afternoon tea at At.mosphere on the 123rd floor and enjoy high tea with bird’s-eye views. There are two observation decks (lower outdoor observation deck At The Top on the 124th floor and indoor deck At The Top Sky on the 148th floor) and ticket prices will vary depending on which deck you choose and the time of day. The best time to visit the Burj Khalifa is just before sunset. If you arrive early enough, you can take pictures from the top during the daylight hours, through sunset and dusk then into the evening. Tickets for the sunset hours (5:30 pm to 6:30 pm) increase by AED 75 or around $20 so it’s recommended that you purchase a 5:00 pm ticket if you just plan on spending a couple hours at the top. Sunrise tickets are available from 5:30 am on Fridays and Saturdays only. Make sure to make arrangements in advance as tickets for the Burj purchased on the spot can cost 75% more! In front of the Burj awaiting the Dubai Fountain show! 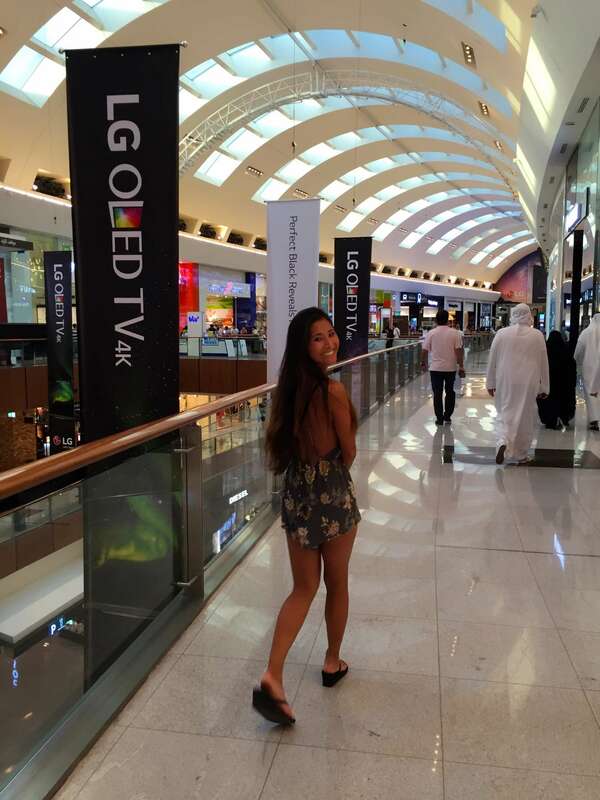 After visiting the Burj, skip on next door to The Dubai Mall, the largest mall in the world (by total area) with 1,200 shops and over 13 million square feet! It also has a 250-room luxury hotel, 22 cinema screens along with 120 restaurants and cafes. 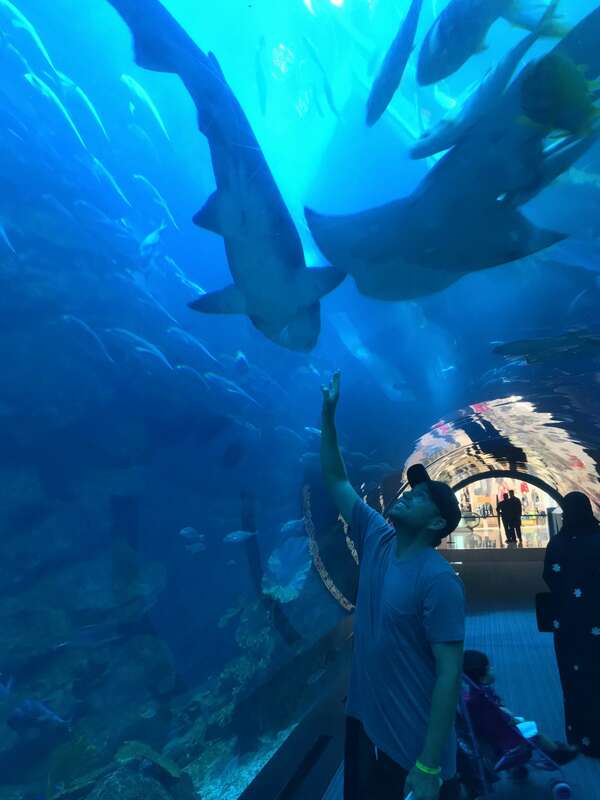 You cannot miss the Dubai Aquarium and Underwater Zoo and its 300+ species of marine animals, including sharks and rays while you are at the mall. Wander through the aquarium’s 270-degree acrylic walk-through tunnel where you can see the underwater animals up close. 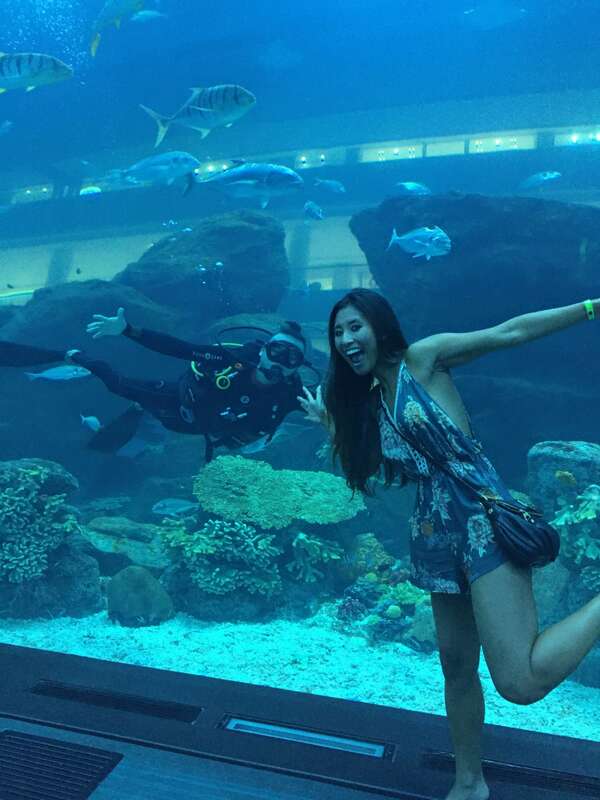 The Underwater Zoo is located above the aquarium and features penguins, crocodiles, piranhas, giant spider crabs, water rats, sea horses, jellyfish and more! If you’re feeling active, take a spin at the olympic-size Dubai Ice Rink…the go-to place for ice skating in Dubai. The rink offers professional ice skating lessons as well as lessons for figure skating, ice hockey, Disco and Mega Skate sessions. Kids will also find hours of entertainment at SEGA Republic, a 76,000 square foot indoor theme park dedicated to SEGA’s Sonic the Hedgehog, and KidZania, an award-winning children’s ‘edutainment’ concept that features an 80,000 square foot mini-city that combines play with learning! To check out Ski Dubai, the Middle East’s first indoor ski resort and snow park), head over to the nearby Mall of the Emirates with its 630+ retail outlets and 500-seat capacity Dubai Community Theatre and Arts Centre and Magic planet (one of the largest indoor family entertainment centers in Dubai). So much shopping, so little time! 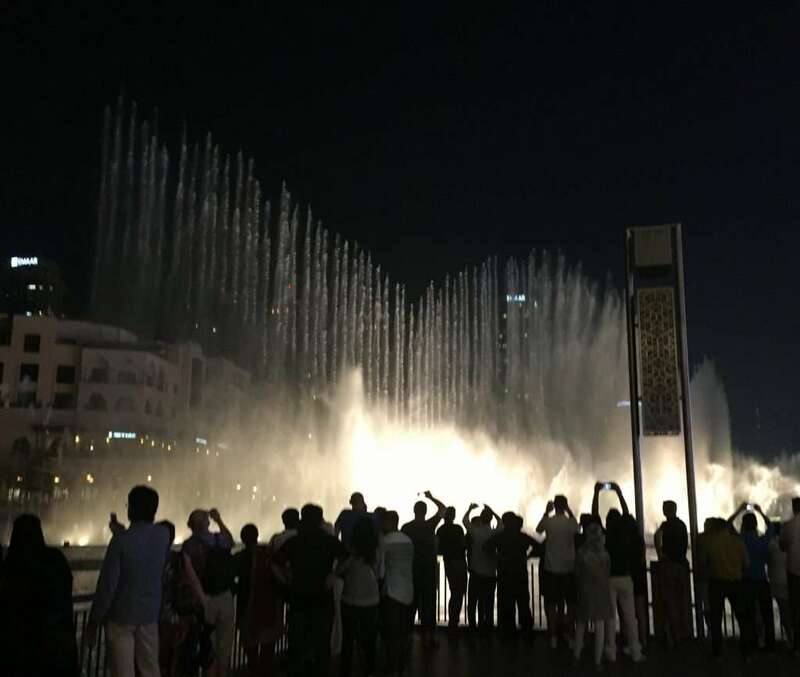 Upon leaving the Dubai Mall, you can’t miss The Dubai Fountain Show, the world’s largest choreographed fountain system set on the 30-acre manmade Burj Khalifa Lake at the center of the Downtown Dubai development. Illuminated by 6,600 lights and 25 colored projectors, it is 275 meters long and shoots water up to 500 feet into the air accompanied by a range of world music. It’s truly a magnificent sight to see! Performances take place at 1:00 pm and at 1:30 pm as well as every 30 minutes from 6:00 pm to 10:00 pm on weekdays and until 11:00 pm on the weekends (Thursday, Friday and Saturday). For the freshest fish and an experience in itself, try the seafood at Bu Qtar Fish Restaurant for dinner after a long day. 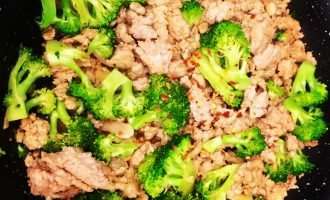 Featured in CNN Travel and shortlisted by Foodie Hub as one of Dubai’s Essential Eats, this restaurant requires more than an hour longwait to even place an order! The menu consists of 5 menu items and is definitely a no frills joint with plastic stools and plastic tables out front of the restaurant. Crispy fried fish, spicy shrimp, Malabari fish curry …whatever you order will be marinated in a mildly-spicy seasoning before being friend and served rice or paratha and curry sauce! Beach day! Set out to discover the glorious Jumeriah Beach with its stretches of soft white sand and crystal clear blue waters. Jumeriah Beach islocated and named after the Jumeriah district of Dubai, on the coast of the Persian Gulf. If you’re lucky enough to stay at one of Jumeriah’s hotels like the opulent seven-star Burj Al Arab, you’ll have private beaches with waters sports. Otherwise, you’ll be able to enjoy Jumeriah Beach Park, the public portion of the beach buzzing with action with people playing beach games, jet-skiing, picknicking, jogging, sunbathing and swimming in the warm Gulf waters. After spending the day in the hot Dubai sun, get ready to explore the Dubai desert at sunset. 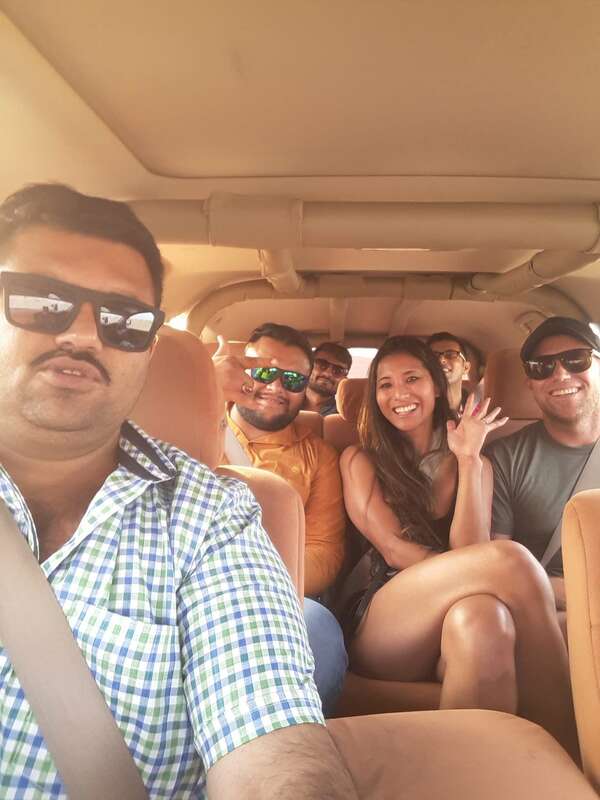 After researching countless tour companies and itineraries we decided that the evening night safari with Desert Safari Dubai was the best bang for our buck and incorporated everything we wanted to do in the desert! They pick you up at your hotel around 4pm and take you on the 40 minute drive out to the desert. Upon arriving in the desert, the driver releases the air out of the tires of your vehicle and takes you on the thrilling experience of dune bashing up and down the miles of mountainous sand dunes. Your stomach will drop and you’re unsure whether you’re in a vehicle or a roller coaster…an experience of a lifetime! The crew! Dune bashing with our new friends from India! 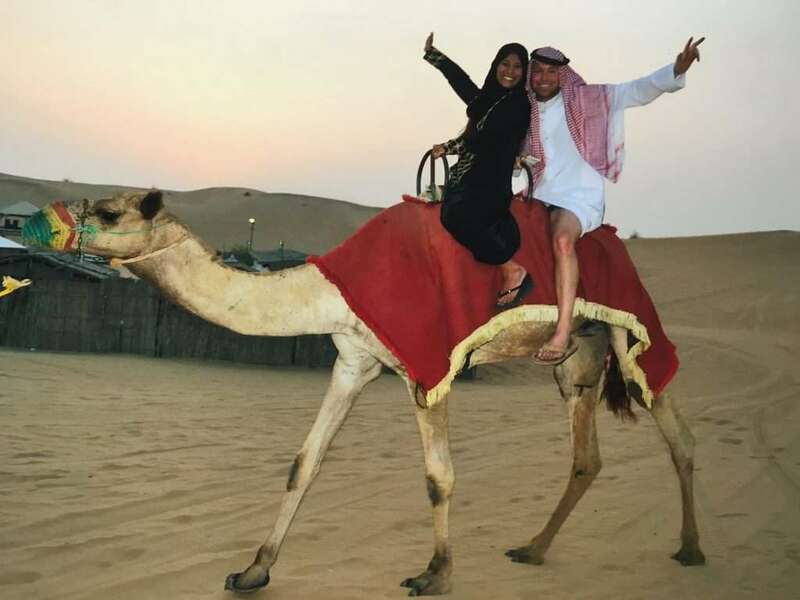 After dune bashing, you’ll head to camp where you’ll be able to take a short ride on a camel (great photo opportunity) and ride quad bikes or sand boards for an additional charge. 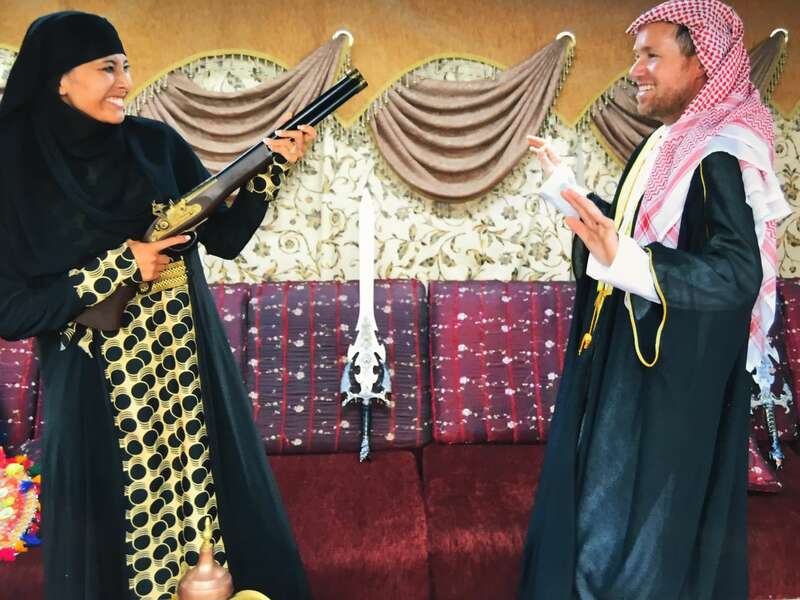 They also offer henna painting, shisha smoking, and traditional attire for you to wear for pictures. The highlight of the night is the belly dancing and fire dancing show performed while you enjoy a buffet dinner and BBQ underneath the stars! You’ll head back at your hotel once the evening concludes around 9:00 pm. Wake up and stroll around the Dubai Marina, the famous artificial canal city built along a two-mile stretch of Persian Gulf shoreline. When the entire development is complete, it will be the world’s largest man-made marina and will accommodate more than 120,000 people in residential towers and villas. 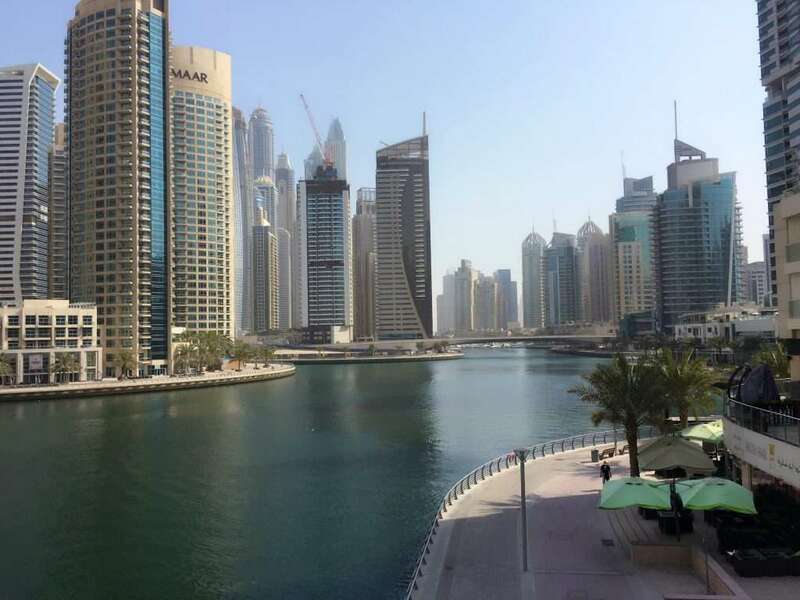 The Dubai Marina walk is a 7 km long pedestrian walkway that runs around from the start of Dubai Marina until the end of Dubai Marina with cafes and restaurants along the waterfront. Phase I has already been completed and Phase II will consist of high rise buildings, which are mainly clustered into a block, known as “Tallest Block in the world”. The Dubai Marina Mall, the shopping mall located in the center of Dubai Marina, features 140 retail outlets spread over 390,000 square feet of gross leasable space consisting of shops, a supermarket, an entertainment area for children and a six-screen Reel Cinemas. If you’re a shopper and in the market for amazing knock-offs, be sure to stop by The Karama Market…Dubai’s number one market for replicas. For the good stuff, you’ll be taken into a secret room or upstairs. Make sure you do your research what kind of items you want beforehand and be sure to bargain, bargain and BARGAIN! Before you leave Dubai, experience excellent and genuine Pakistani food in a local neighborhood restaurant. Although small, Ravi’s has garnered quite a gobal reputation and is well-known to be Craig David’s favorite restaurant in Dubai. The curry here is out of the world! The staff doesn’t speak much English, but they will tell you what menu items are good to order. 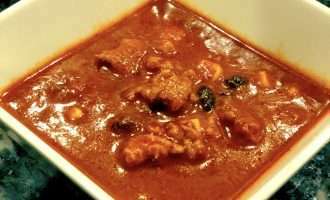 Try the Chicken Jalfrezi, Lamb Green Masala and Paneer Butter, yum! 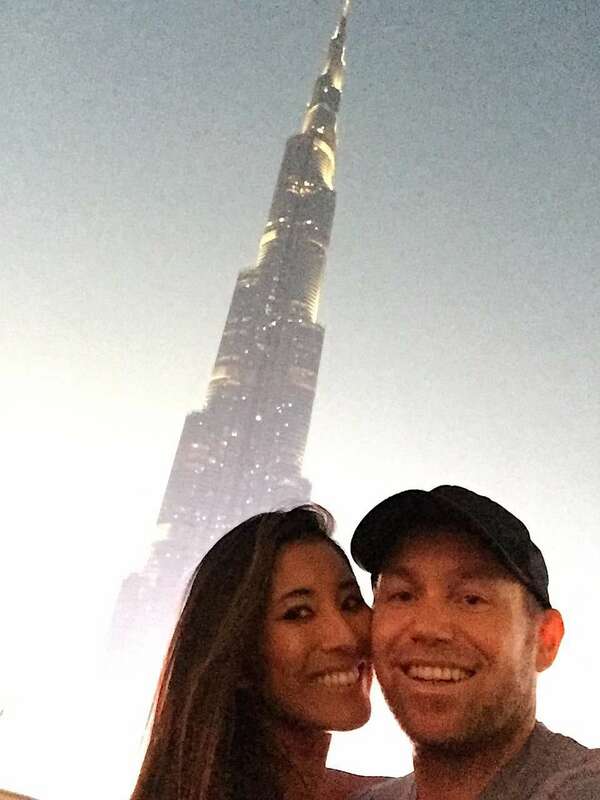 Dubai’s laws concerning sexuality morality restrict public and private acts and kissing in certain places is illegal and can result in deportation. Adult non-Muslims are allowed to consume alcohol in licensed venues but restaurants outside of hotels in Dubai are typically not permitted to sell alcohol so alcohol is hard to come by (your best bet is a hotel bar) and therefore pricey! Women typically wear the “Abaya”, a long black robe with a hijab (head-scarf which covers the neck and part of the head) and men can be seen wearing the “Kandurah” (long white robe) and headscarf but the dress code is not compulsory and many people wear western clothing wihout any problems as long as clothing is not indecent.